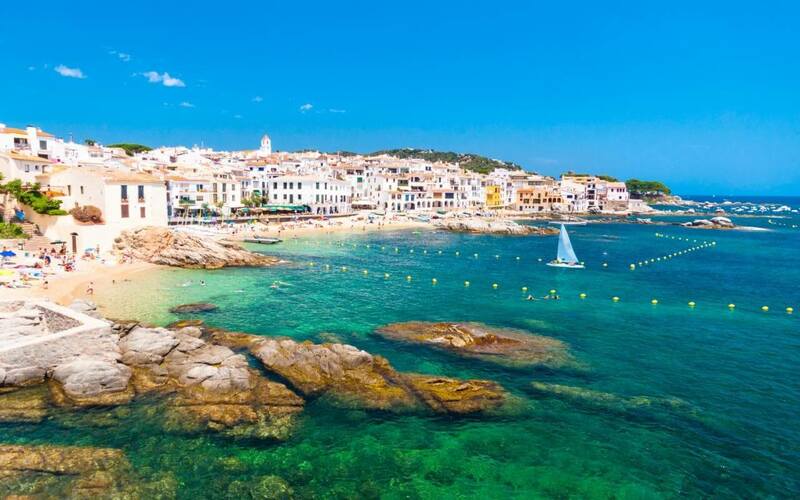 The Costa Brava has a rich selection of activities to offer from beautiful beaches and medieval town to gastronomy and art. 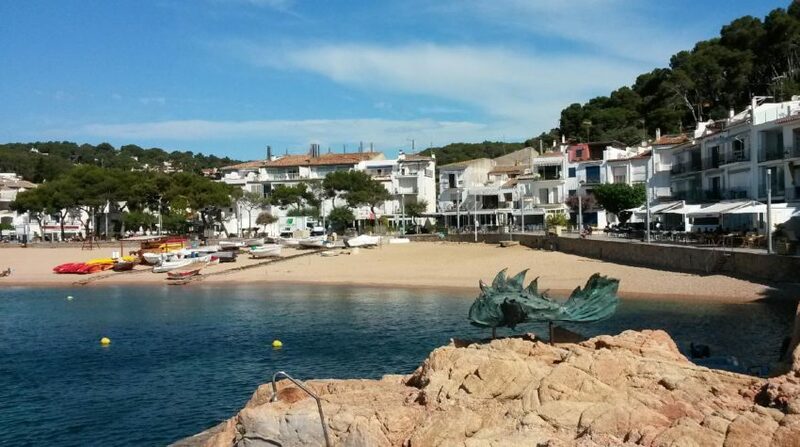 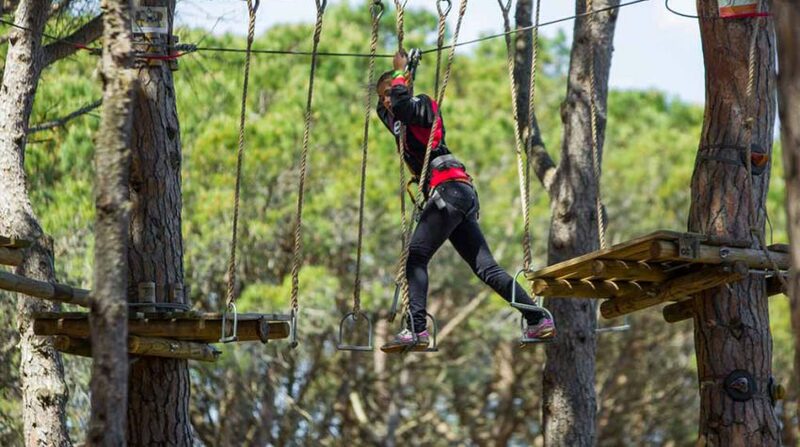 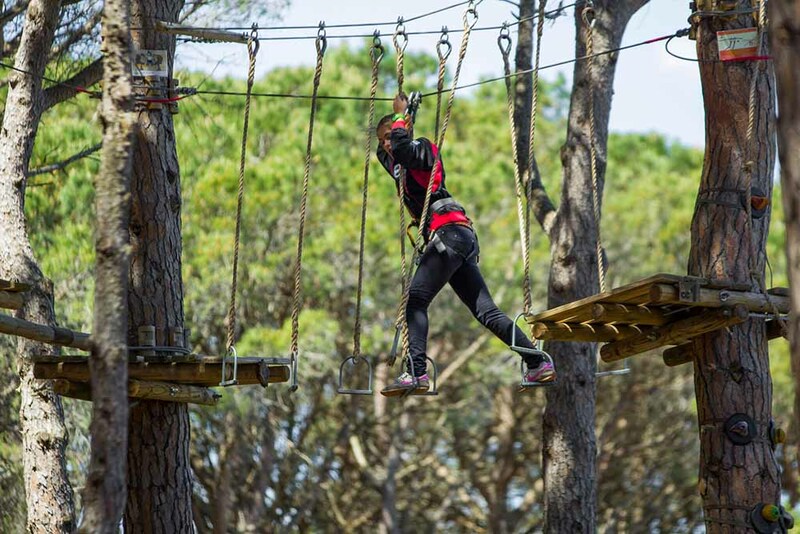 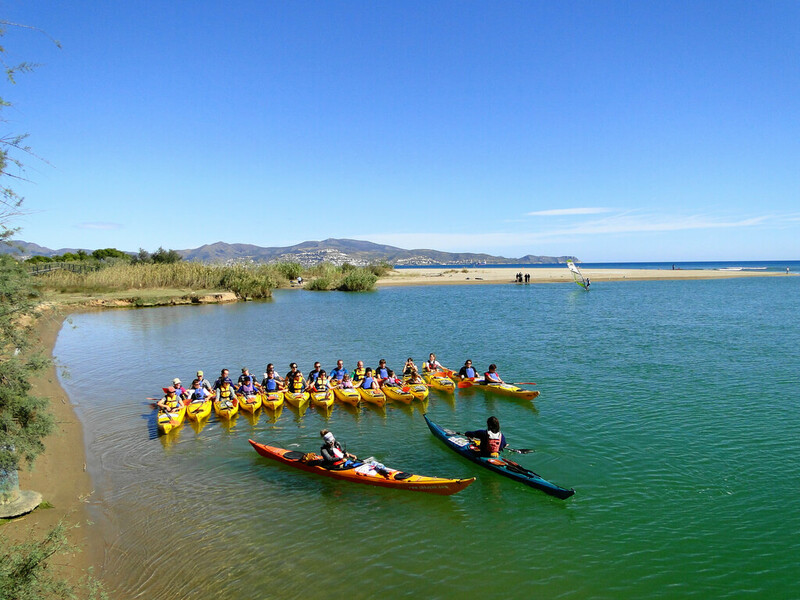 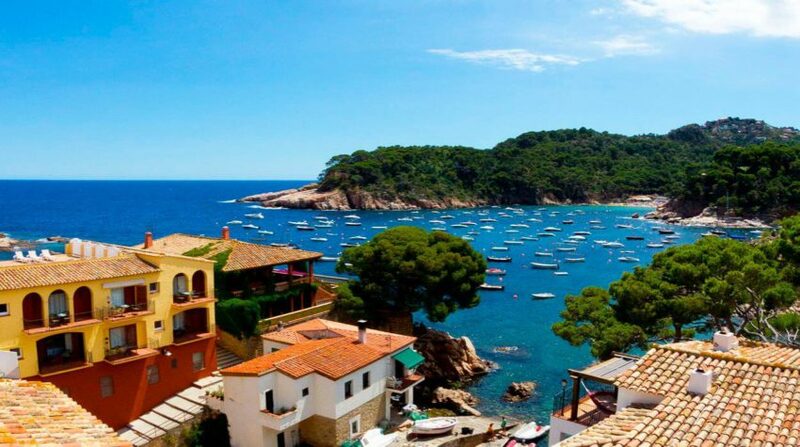 Come and enjoy a wonderful holiday in Mas Torroella, and enjoy all the surroundings, activities and gastronomy that the Costa Brava offers you. 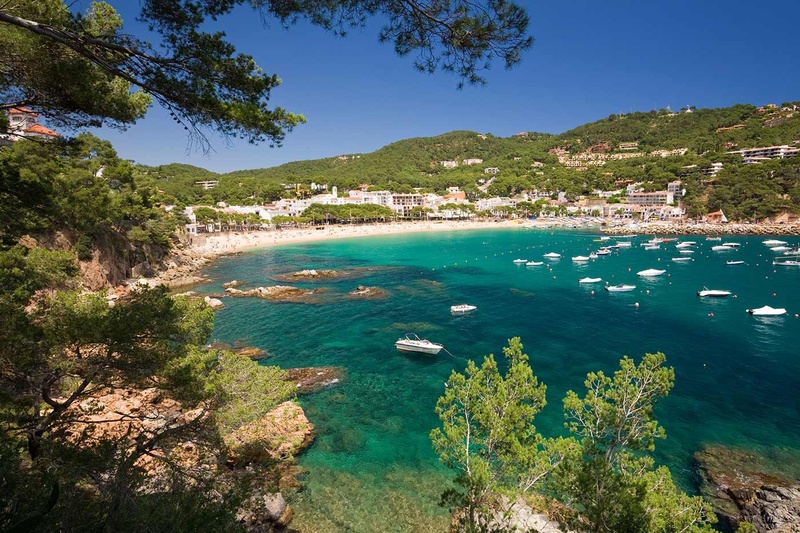 You´ve seen the iconic images of the beaches of the Costa Brava region with their crystal clear water, rocky cliffs and golden sand. 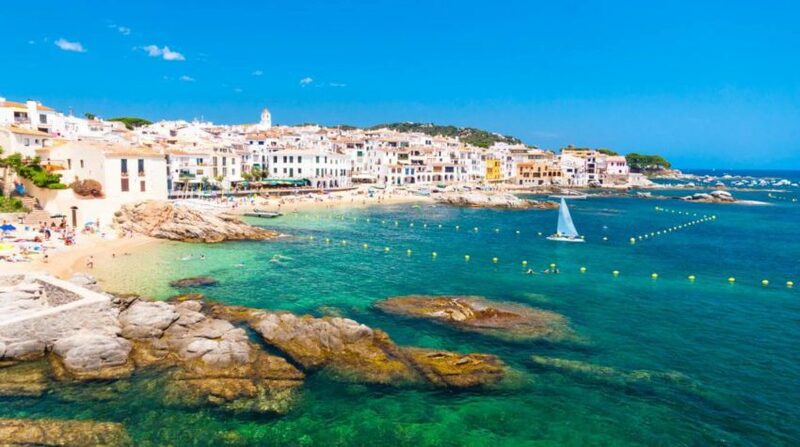 Now enjoy the reality at beaches like Llafranc, Calella de Palafrugell, Tamariu and Aiguablava to name but a few. 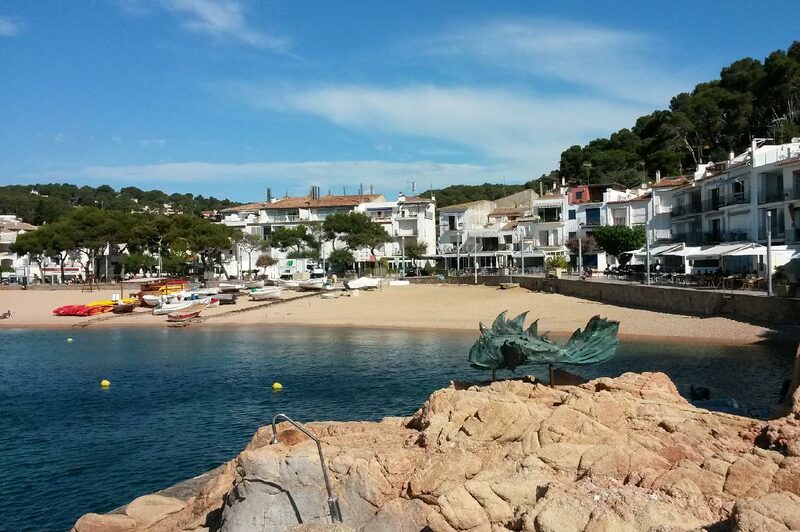 Stop for a while at one of the delightful bars and cafés to enjoy the views overlooking the sea. 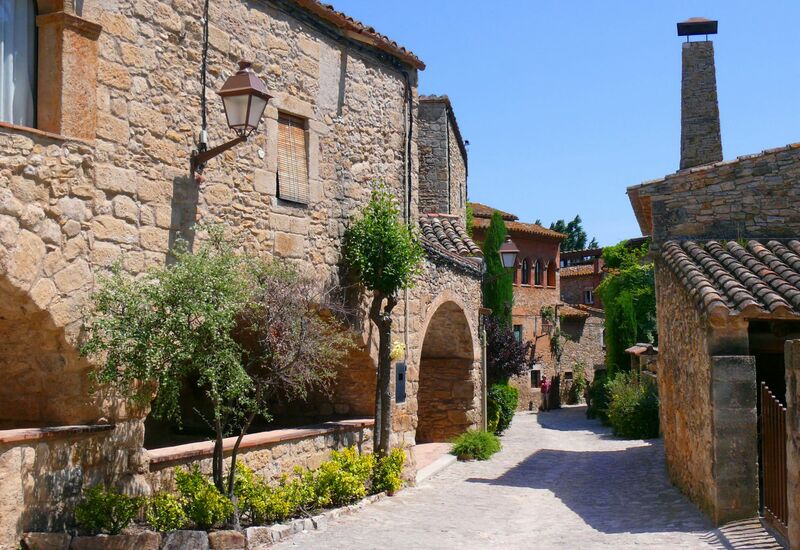 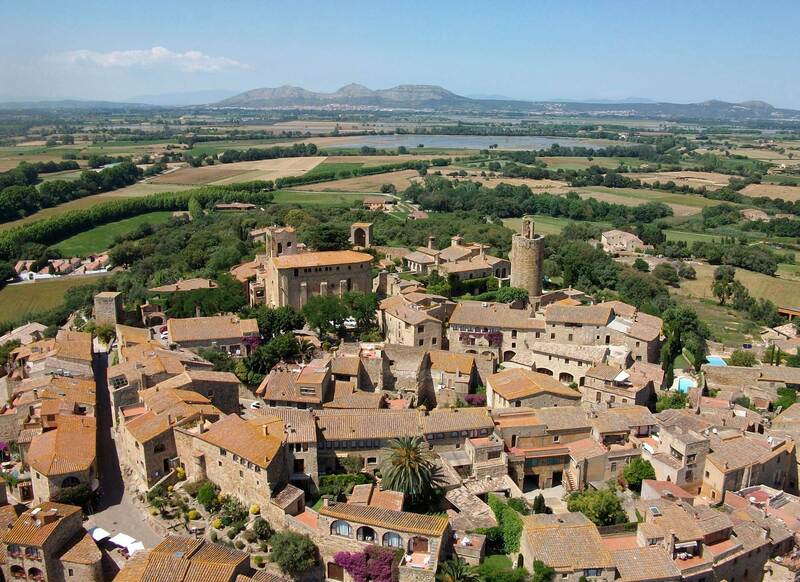 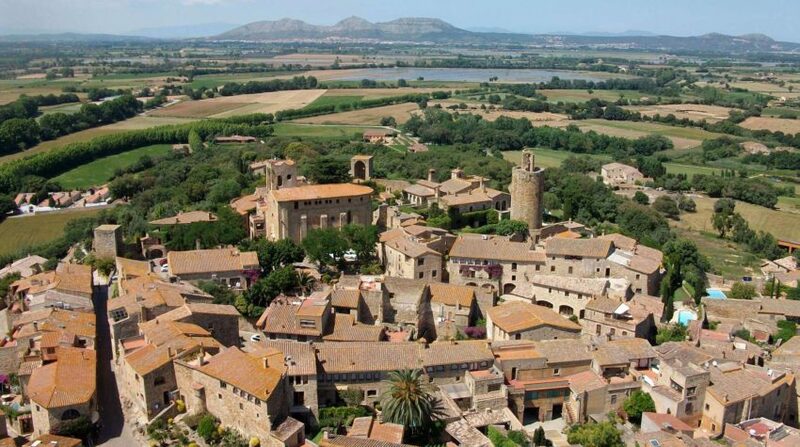 Venture further inland and you can explore quaint medieval villages steeped in history such as Pals or Peratallada. 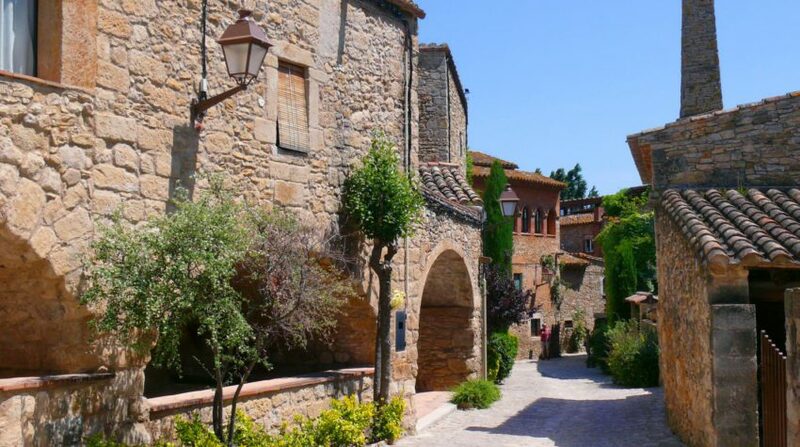 Meander through their network of tiny cobbled streets, soak up the atmosphere and take yourself back to centuries gone by…. 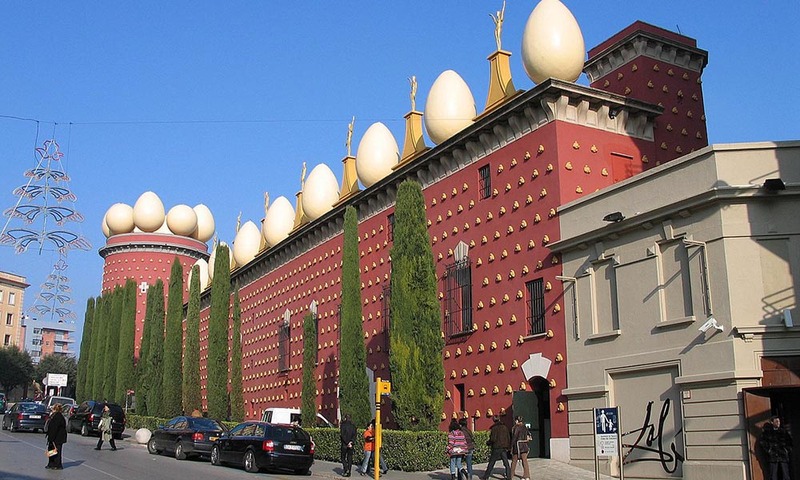 <br> A must for any visitor. 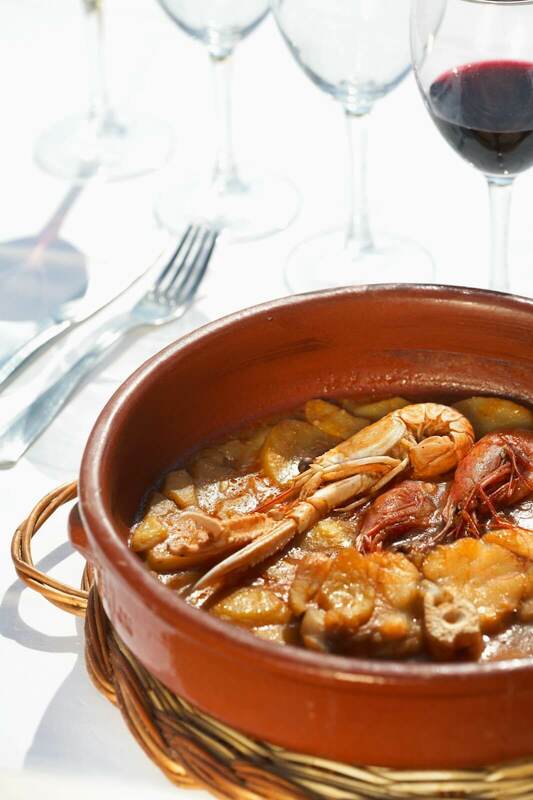 Our renowned Catalan cuisine enjoys a top spot in the culinary world thanks to prestigious chefs such as Carme Ruscalleda, Ferran Adrià and Joan Roca showcasing the very best Catalonia has to offer. 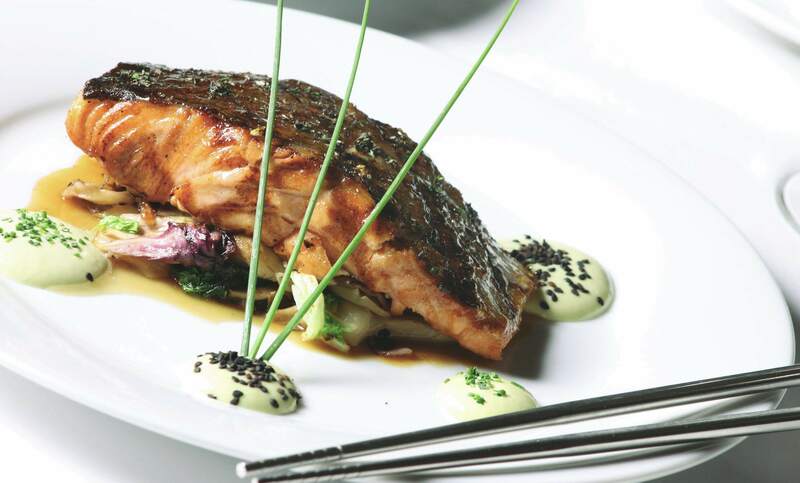 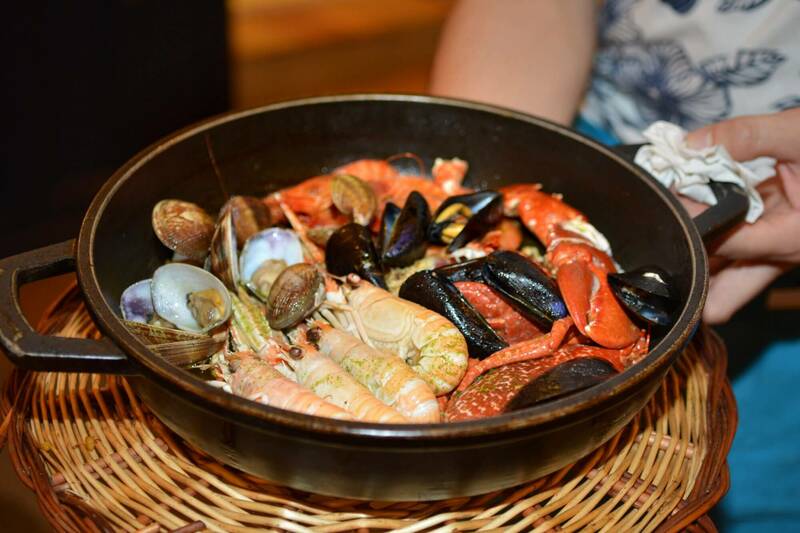 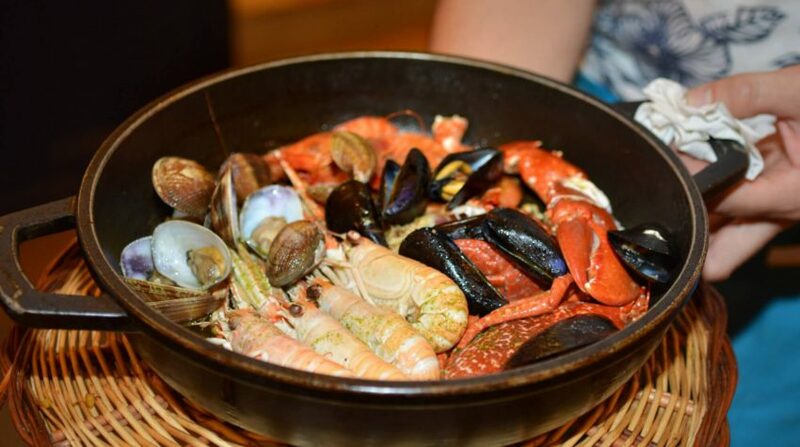 With a rich history of traditional Catalan dishes, our region is graced with the highest quality raw materials. 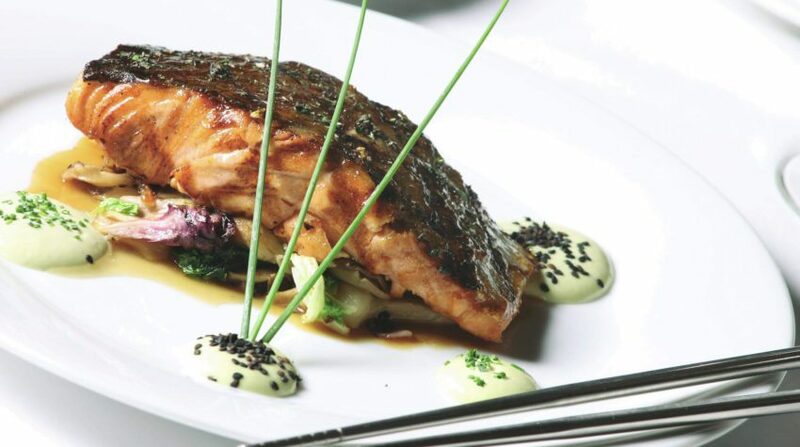 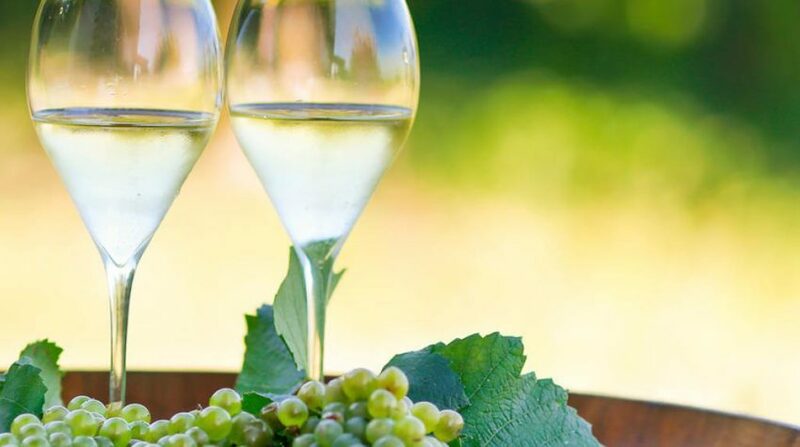 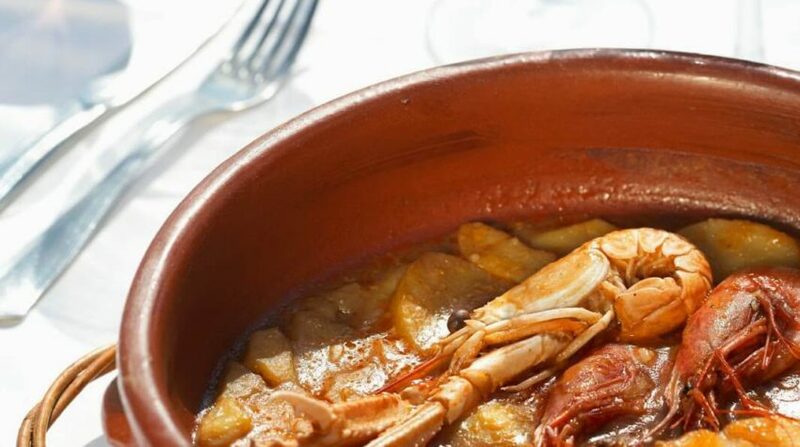 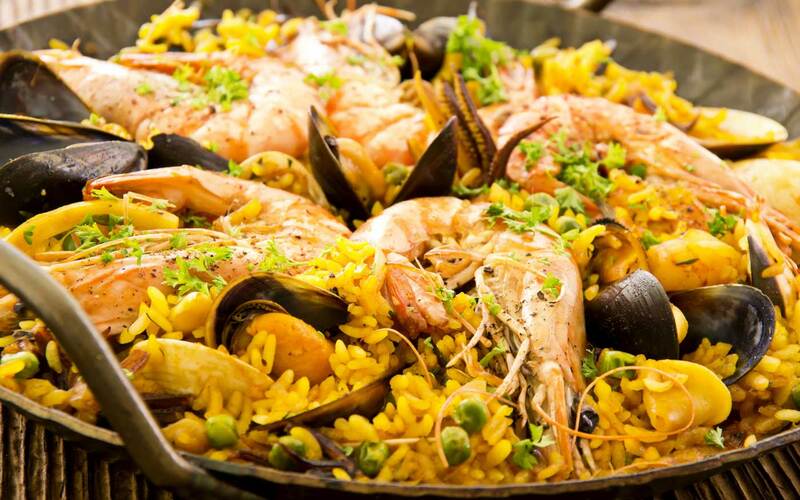 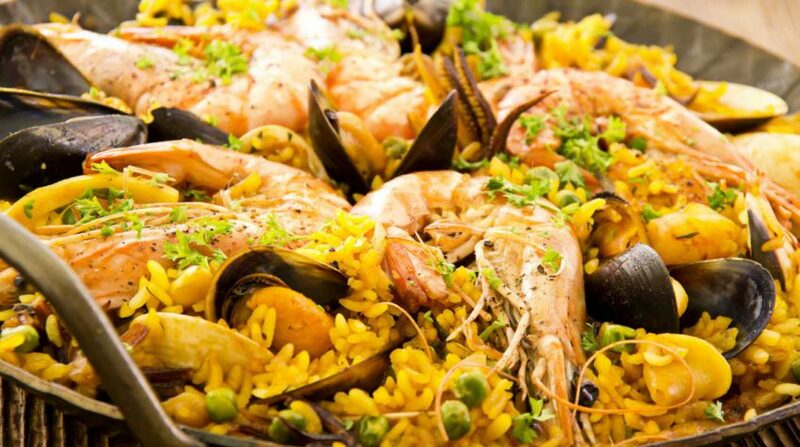 We’re spoilt for choice when it comes to eating out in Catalonia with so many top quality restaurants where you can try the traditional dishes we´re so famous for such as our paella rice dishes, our fish “suquets” and our barbeque mountain meat dishes, all washed down with a delicious regional wine. 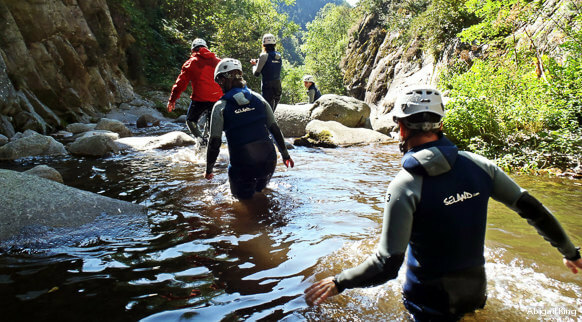 Nestled in the heart of the Gavarres national park, Mas Torroella is ideally situated for guests to enjoy a range of active pursuits. 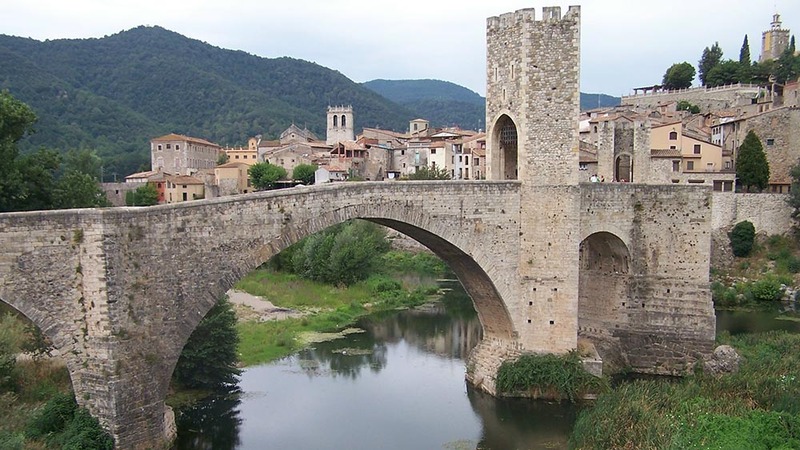 The Gavarres is criss-crossed by a network of trails for both hikers and mountain bikers of all abilities. 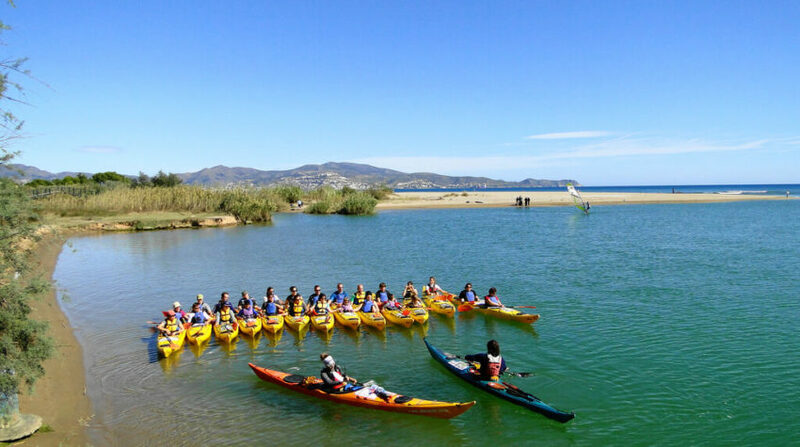 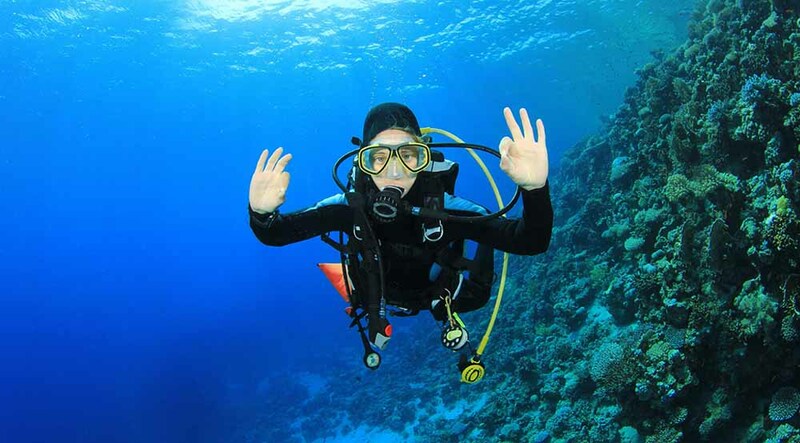 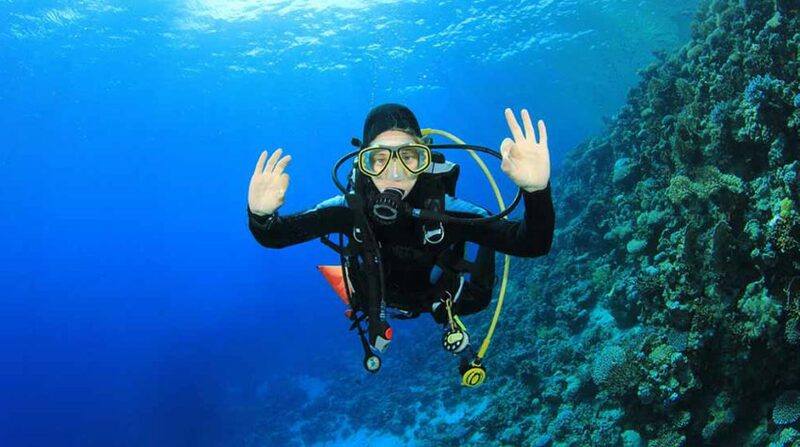 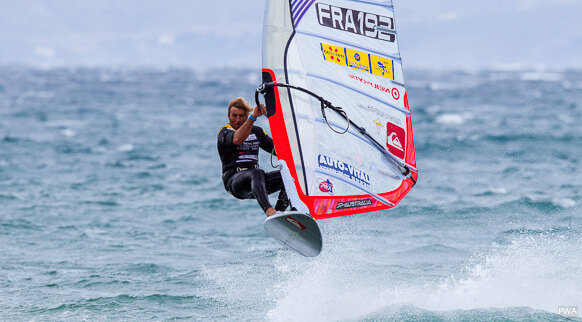 Add to that the proximity to the sea and you open up a great choice of water sports and leisure pursuits such as scuba-diving, snorkelling, kayaking, wind surfing, water-skiing, jet-skiing, sailing and fishing. 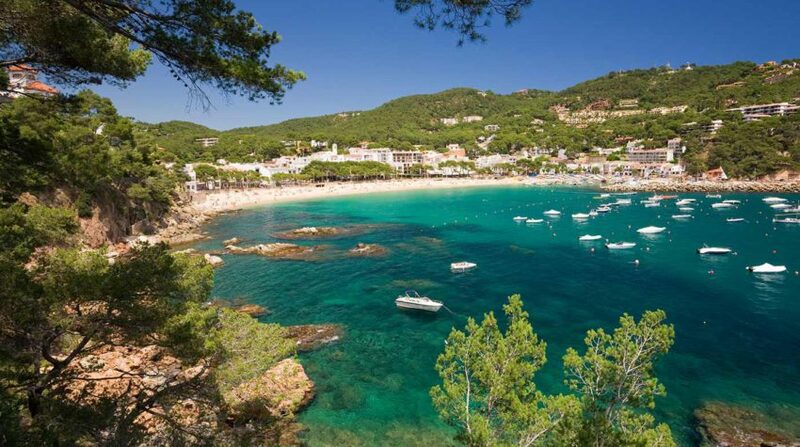 Or just relax and enjoy the idyllic scenery of the Costa Brava coastline on a boat cruise or from a hot air balloon or helicopter. 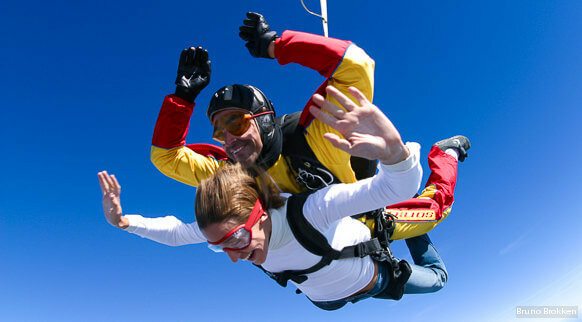 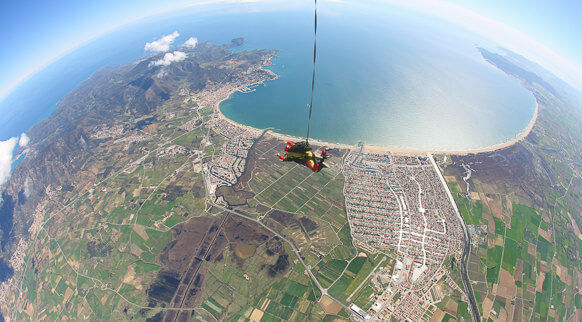 For the more daring, why not try an ultralight or a parachute jump! 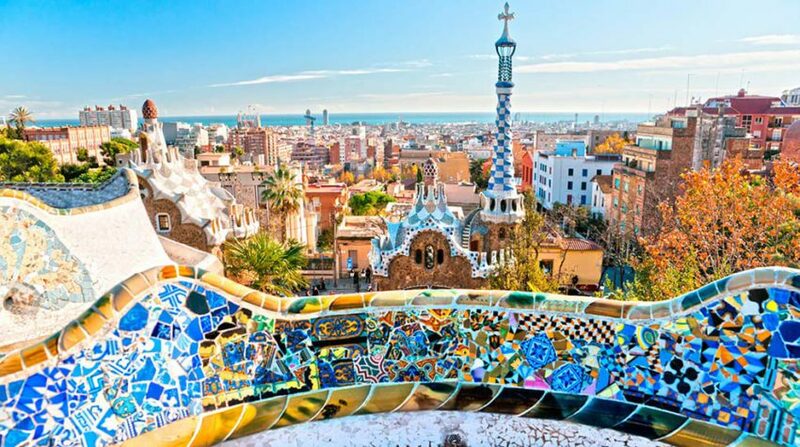 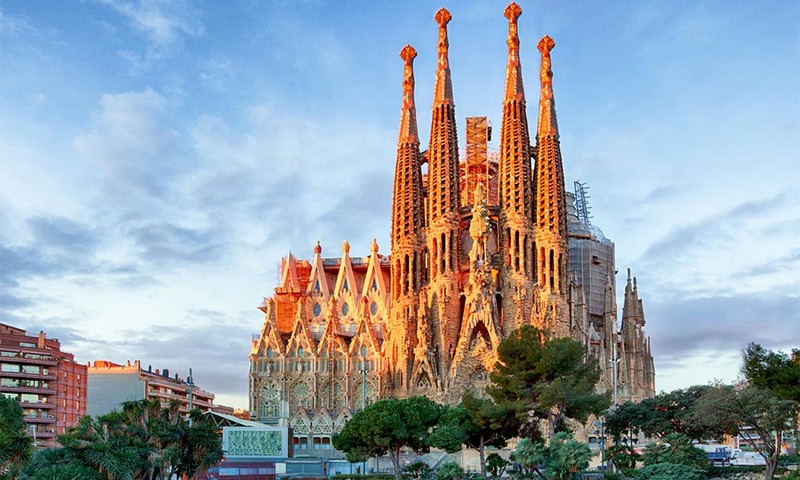 Museums and architecture in the big cities of Barcelona and Girona celebrate the achievements of such cultural heavyweights as Gaudí and Miró. 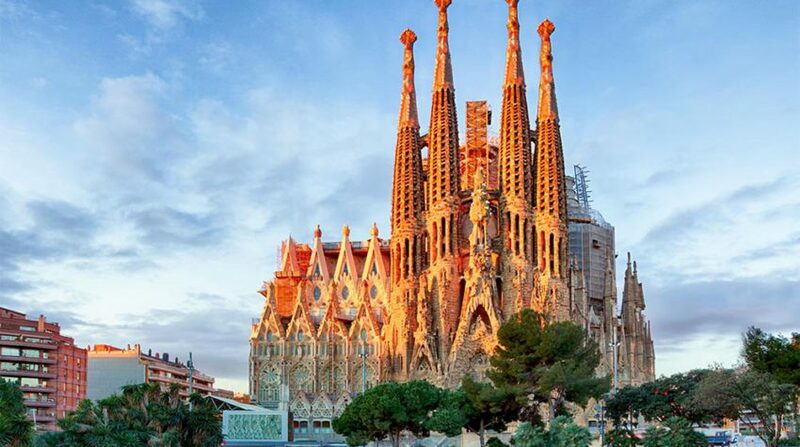 Barcelona boasts famous Gaudí ´s iconic Sagrada Familia - his masterpiece and architectural jewel. 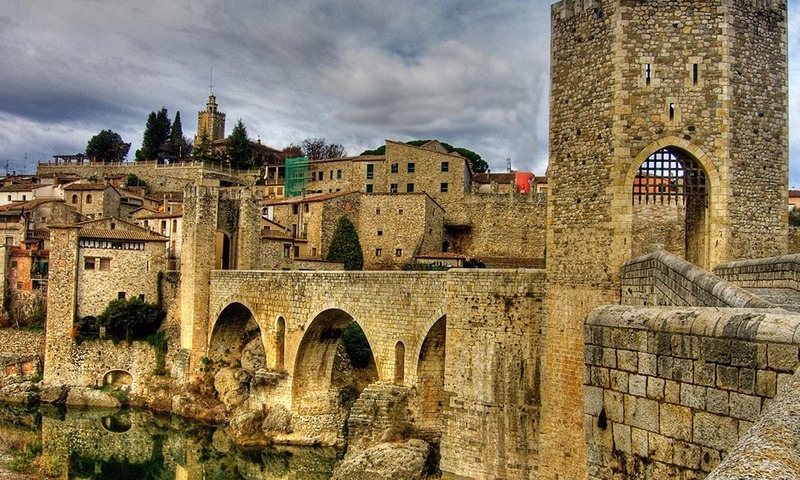 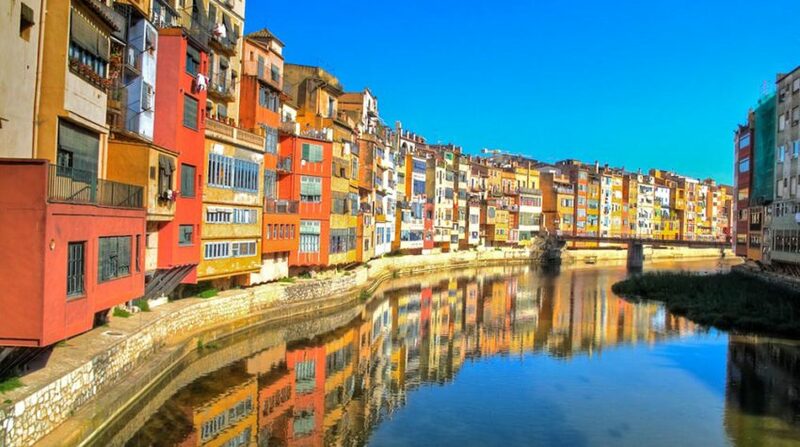 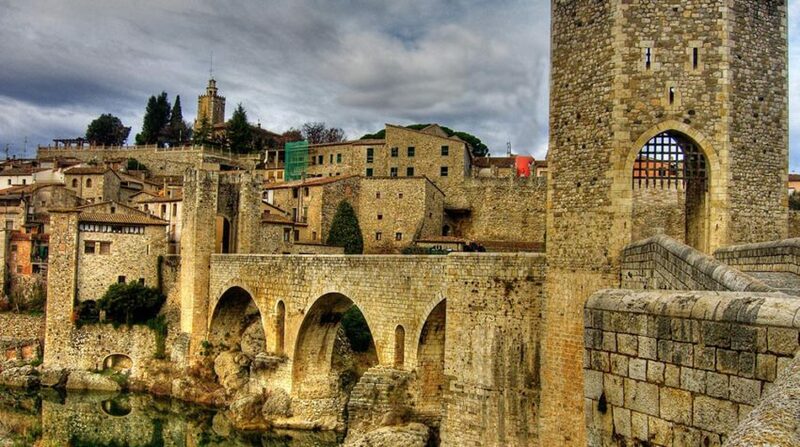 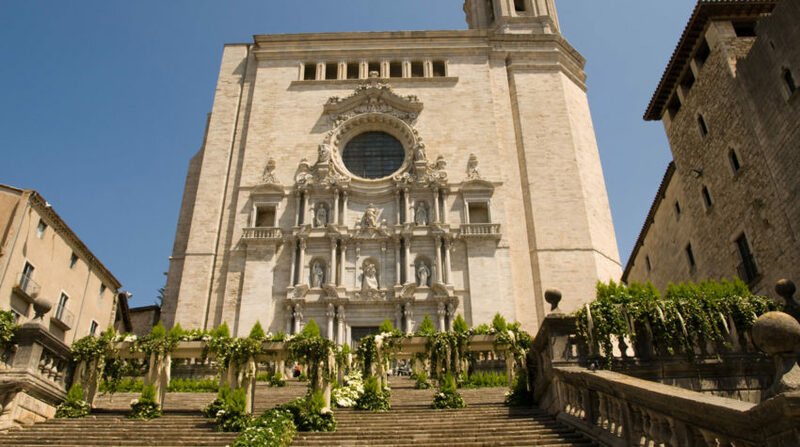 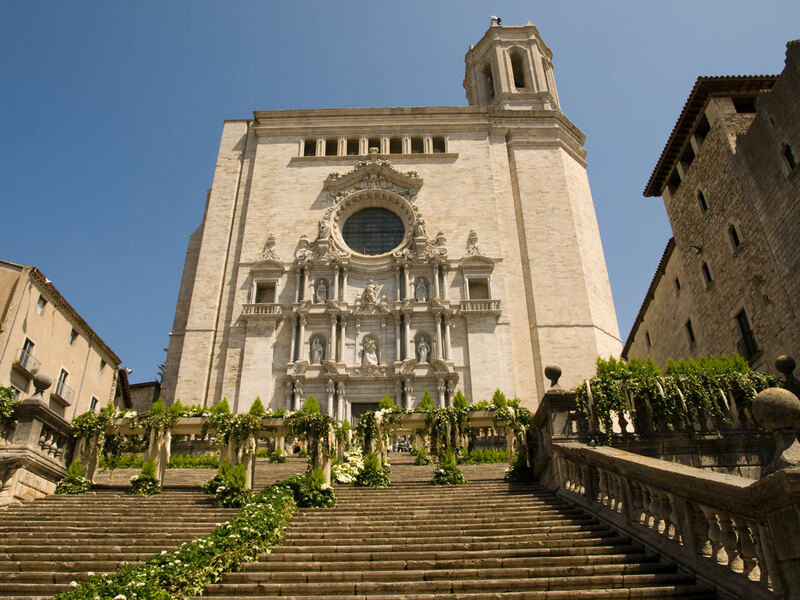 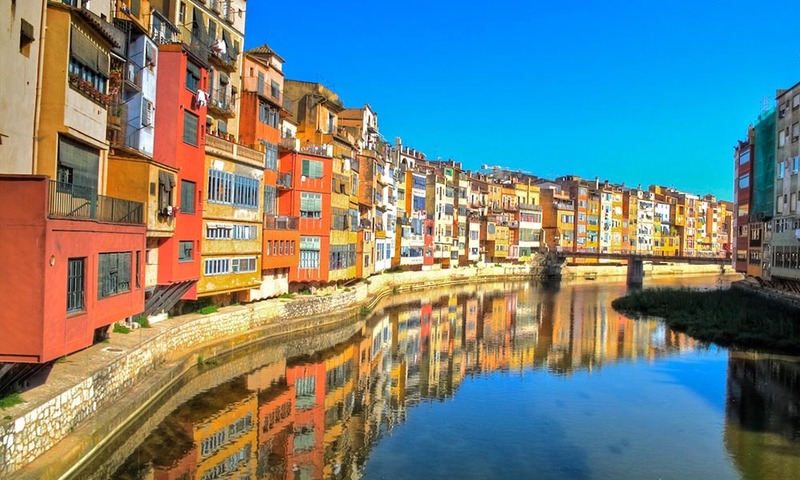 In Girona you will discover the hidden corners of the Jewish Quarter… Well worth visiting is Besalú, the ancient capital of Catalonia where you can feel the mystery of its famous Roman bridge and explore its network of streets which open out onto central squares. 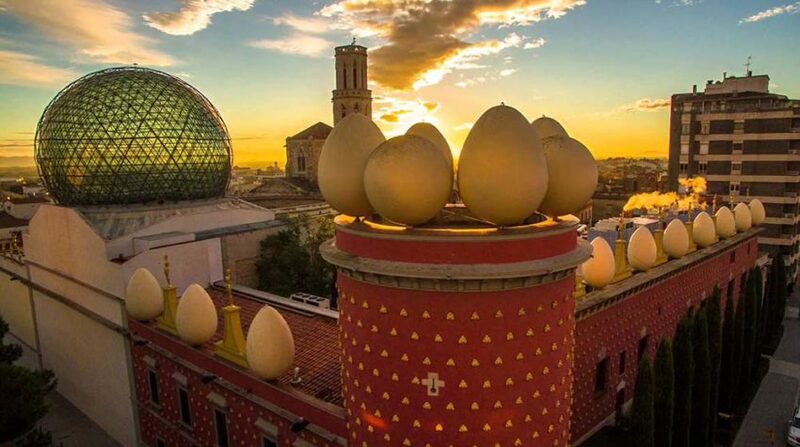 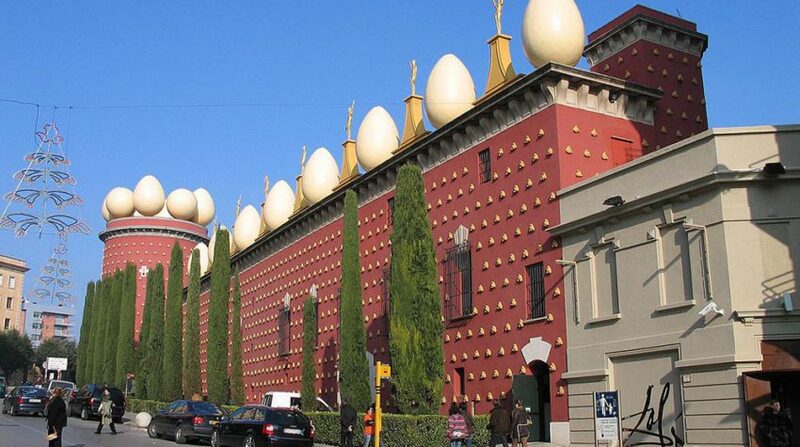 And also Figueres, with its Dalí Theatre-Museum, which contains a broad spectrum of works covering the artistic career of Salvador Dalí. 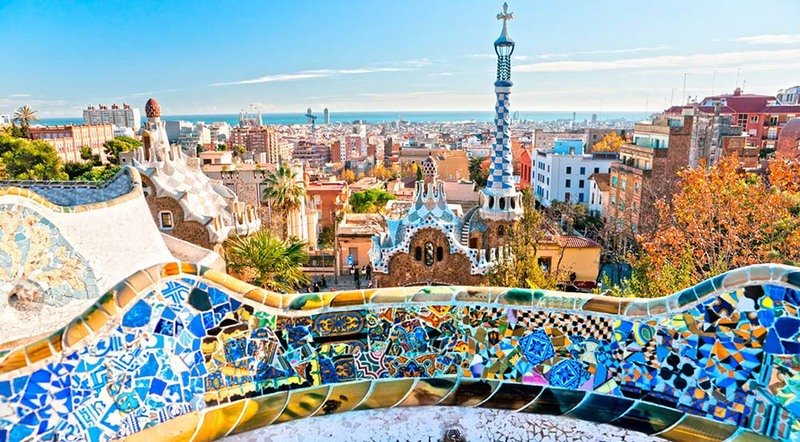 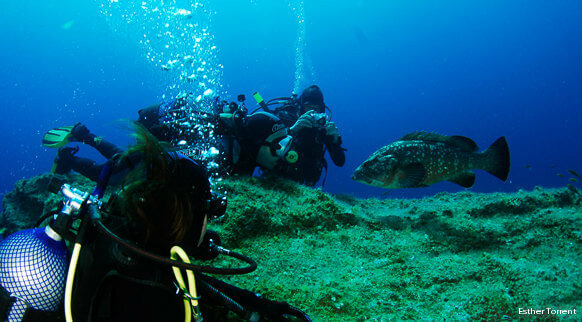 Do not miss the sites, they are a must!